Driving in and around New South Wales can be a dangerous endeavour. With increasing numbers of drivers, texting, eating and drinking, distracted operators are at major risk to your health and safety. If you are injured because of a hazardous driver, it important you talk to an experienced compensation lawyer as you may be able to attain cover for your medical and emotional costs. How can bad maintenance lead to injury? How can a compensation lawyer help you? Yet, there are people who drive for a living and rely on the road for their income – what extra responsibilities do they have to drivers and how can their employers be found liable for any injuries caused to the public? A case from the New South Wales District Court highlights the parties that are responsible in the event of a crash concerning a truck driver and other motorists. The truck driver is facing serious charges for the death of two men and the injury of several others. While the driver was charged with two counts of dangerous driving and one count of dangerous driving leading to grievous bodily harm, he pleaded not guilty to all three of these charges. An argument from the crown prosecutor was that the driver failed to use his low gear to slow the vehicle during a steep incline and instead, relied on the truck’s primarily foot brake. As a consequence, the driver lost control and the truck struck a power pole, rolled and hit several vehicles before erupting into flames at the bottom of the hill. The truck driver was cleared of dangerous driving in the court. One of the main reasons for this resolution was the condition of the truck at the time of the accident. The defence rested on the premise that this accident was bound to happen because the truck’s brakes were defective and as such, should never have been on the road. The case is a clear example of the courts recognising the chain of responsibility in cases of accidents that involve more than one commercial party. What responsibilities do operators have to their drivers? In a recent release from the Transport Workers’ Union, the organisation argued the need for greater accountability both for transport operators as well as the companies that employ them. The union highlights the failure of the operator to maintain the fleet before and after the crash took the lives of two motorists. Following the crash, the operator was the target of a nationwide audit that led to the discovery of a number of problems with its trucking fleet. As a consequence, the fleet was grounded and the company was fined $500,000. “What we are seeing in today’s case, as has occurred in many cases before, is that the driver is carrying the entire burden for an industry in crisis. Neither the transport company nor the client whose fuel he was carrying are in the dock over corners they cut which led to safety risks,” said TWU National Secretary Tony Sheldon. 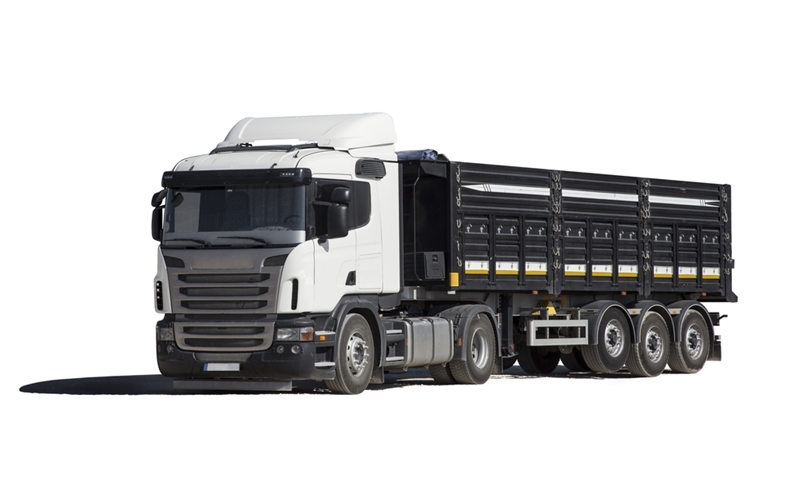 The case is of particular important for those who are injured by professional drivers, such as truck operators. Specifically, while the driver may be held partially responsible in some cases, there is also a chain of responsibility that runs parallel to the supply chain, of which the operator is just one part. In the case above, the chain runs from the petrol company who hired the truck operator to transport fuel all the way down to the driver who failed to take all the precautions he could. If you are injured in an accident on the roads. it is important to talk to an experienced injury lawyer who can help you identify the responsible party and ensure that your medical and emotional costs are covered. Talk to PK Simpson today and find out about their no win, no fee guarantee that can help you focus on your case and leave remuneration till after you receive a favourable judgement.